Lowest crime relative to the rest of Harris county. 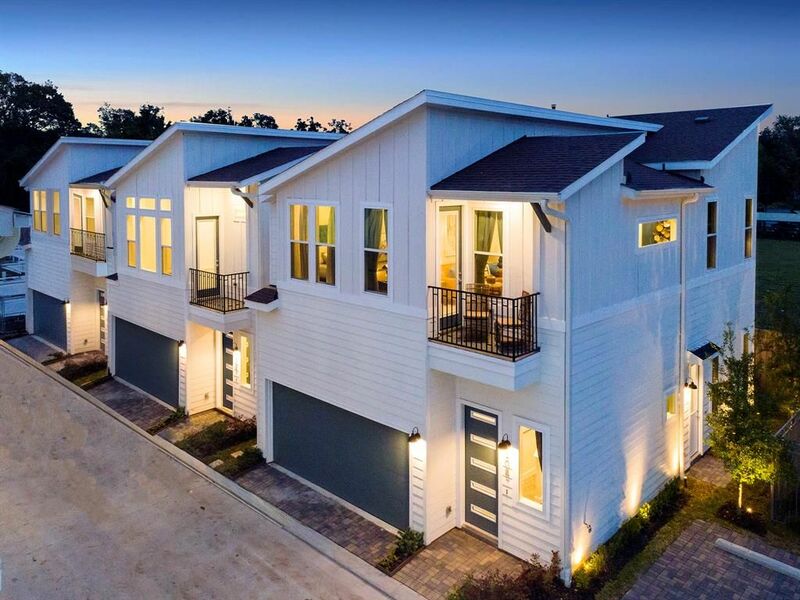 Located just north of 610 in Independence Heights, Northside Yards offers options of 1st or 2nd floor living in these beautiful two-story homes. Each floor plan features open concept living, spacious bedrooms, and a luxurious master bath with dual sinks. All homes are free-standing in this gated community which offers a dog park, guest parking and convenient access to I-45 and 610. Call us today to schedule a tour!